Andorra is widely known for having one of the lowest income tax rates in Europe. In this article, we’ll cover the details around Andorra’s income tax. That said, the headline number under the Andorran tax system, is that no one pays more than 10% of their income in tax. 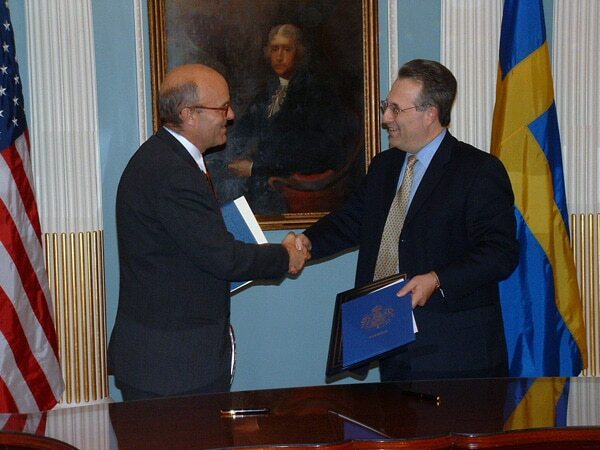 Other basic details include the fact that only the national government levies income tax in Andorra (unlike some countries where residents might pay federal and state income tax) and an increasing number of double-tax treaties signals Andorra’s becoming further integrated in the global business investment environment. Personal income tax is one of the primary concerns to consider when deciding to find a job, form a company, and otherwise live in Andorra. Andorra’s advantage is that it has a relatively low rate and a fairly straightforward system for taxation. Who Pays Income Tax in Andorra? 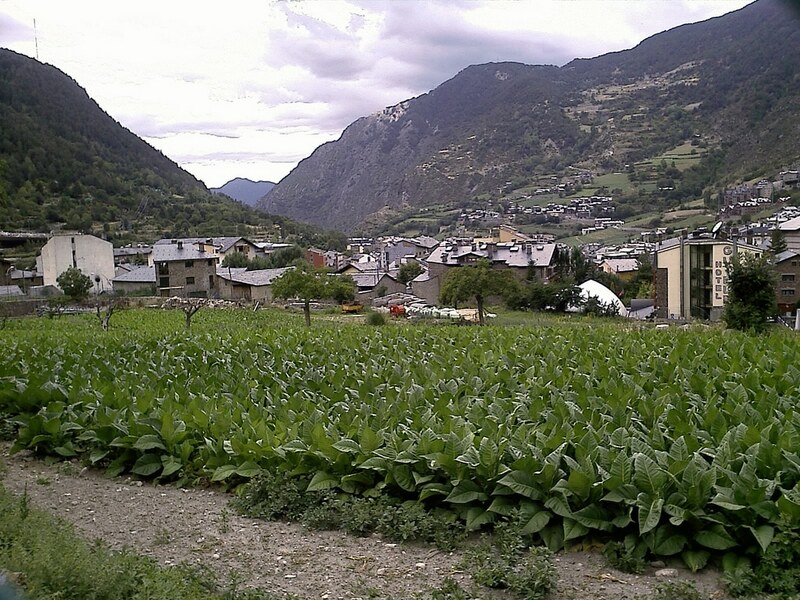 All people who are residents of Andorra and spend at least 183 days here, in a particular year, are required to pay the IRPF, which stands for “impost sobre la renda de les persones físiques”. The IRPF is also paid by those who base most of their personal and economic activity in Andorra. This article is devoted to the details of the IRPF and we use “income tax” to mean the same thing. All residents of Andorra with an annual income over a certain threshold, pay the IRPF. Non-residents who earn income from economic activity in Andorra pay the IRNR (or “impost sobre la renda dels no-residents fiscals”). This is set at a flat 10%. All income up to €24,000 is exempt (that exemption is €40,000 for married couples) from income taxes. Individuals pay 5% on income between €24,001 and €40,000. Single taxpayers and married couples pay 10% on all income over €40,000. The simplicity of the Andorran income tax system also means that there is no complicated systems involving credits like in other parts of the world. A fairly standard mix of income is considered taxable in Andorra. This includes wages and salaries, rents from property or other rights, professional fees and insurance payments and other compensation related to moveable property. There are a handful of deductions that reduce an Andorran’s base taxable income. These include allowances for rent/accommodation, dependent family members, child support and pension fund contributions. Dividends, bond interest, savings account interest and other financial income is taxable in Andorra. The first €3,000 is tax-exempt and after that, all income in this category is taxable at 10%. Andorran banks will automatically remit the tax you owe on savings-account interest. 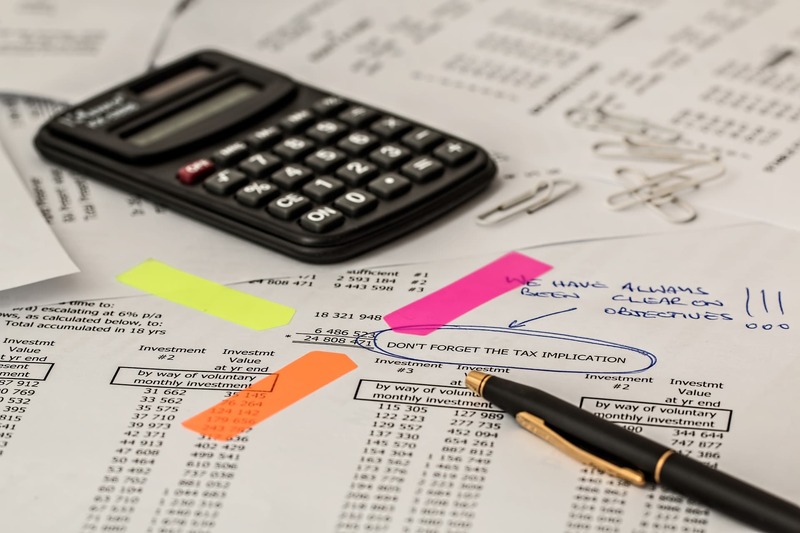 Employers and others who pay employment income are responsible for deducting a portion of wages or salary and remitting it to the Andorran government against that year’s taxes as an interim payment. The size of the deduction escalates from 1% on those making between €30,000 and €40,000 per year to 7% for earners above €150,000. A person’s withholding rate is based on their employment income in the previous tax year. Andorra has double-tax treaties with several of its European neighbours, including France, Spain, Germany, Portugal, Luxembourg and Liechtenstein. These treaties are an important way for two countries to determine how to tax the economic activity that crosses their (actual or virtual) border. Without them, people and companies who engage in international commerce could be legally liable to pay tax twice on one transaction. With treaties in place and this double taxation eliminated as a concern, it makes sense for more people and corporations to invest and do business in Andorra. In cases where no double-taxation treaty exists, Andorrans only pay income tax on foreign income (say from a pension in the United States or rent from a house in Australia) if they have not already paid a higher tax rate in the other country, on that income. 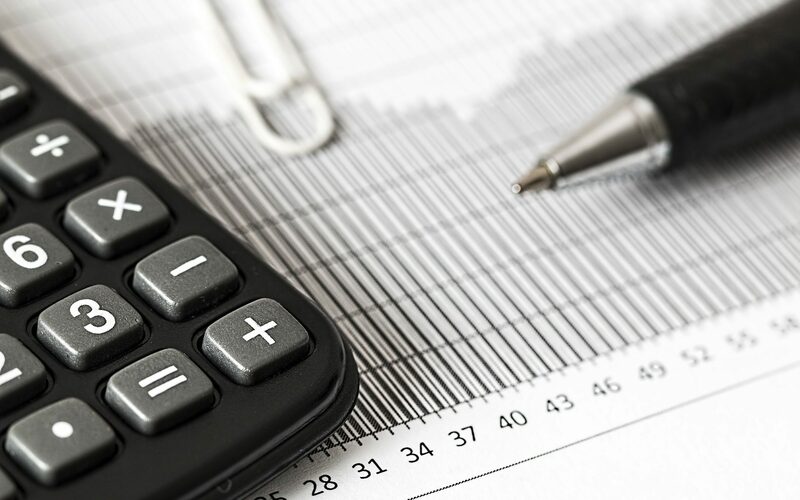 When considering the impact of income tax on your net income, it’s important to also consider other taxes that will apply to retirement savings and day-to-day activities. Andorra has a relatively low VAT of 4.5% (so shopping is an attractive option for tourists who visit Andorra). Capital gains on Andorran real estate are taxed on a declining scale over time. Capital gains taxes on financial investments only apply if you own (and sell) more than 25% of a particular entity. Otherwise, there is no tax on capital gains in Andorra. It’s also worth noting, the Andorran government levies no inheritance, gift, or special wealth taxes. No one pays more than 10% of their income in taxes. The actual total is usually less than this because thanks to a bracket system and certain deductions. There are some special rules for married couples and non-residents, but they are easy to understand. Have we missed something? Let us know you have any unanswered questions!